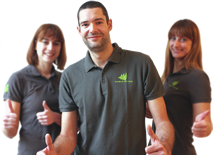 Wir sind stolz auf unsere Bewertungen und wir schätzen das Feedback unserer Gäste. Alle unsere Bewertungen sind 100% wahrhaft. Sie sind so zusammengestellt, dass jeder Gast nach der Kreuzfahrt einen automatischen Fragebogen erhält. Die Gäste wählen, wo sie ihre Bewertung hinterlassen wollen, sei es unsere eigenen Danielis-Bewertungen, TripAdvisor, Google oder Facebook-Bewertungen. Very nice sailing area. Very nice boat. A little to less wind. Every day another Island or Bay. Beautiful weather and a luxery sailing boat. Everything went as planned and we got really great service by charter company. Perfect for a couple or 2 persons. The boat is in top condition. We were sailing round Brac. We had a great time - weather was perfect, the boat was fast and safe... really enjoyed it. We set sail from Primošten, visited Prvić, Kakan, Žirje, Kaprije and Rogoznica. Days were sunny and wind was perfect for sailing, all of us on the boat enjoyed it. The boat was clean and well-equipped. We had a wonderful time! Ivan our captain excelled. He assessed the group's requirements and attended to all our needs. Fabulous restaurants, mooring spots and a winery tour that at Tomich out of Stari Grad that was a highlight. Our only complaints would be that we were not allocated towels as there were none available when we registered at 4pm (an hr earlier than we were meant to arrive). We were given 8xtowels the size of hand towels. Also, Janny only had 2x wine glasses on board. (we purchased more) Overall we had a very memorable week and would thoroughly recommend to others. Wonderful first time experience sailing the Croatian waters! We had everything, quiet evenings at anchor in small coves, jumping off the boat into the clear, blue waters, mixed with enjoying local food in small local restaurants. Cooking on the boat was excellent too. 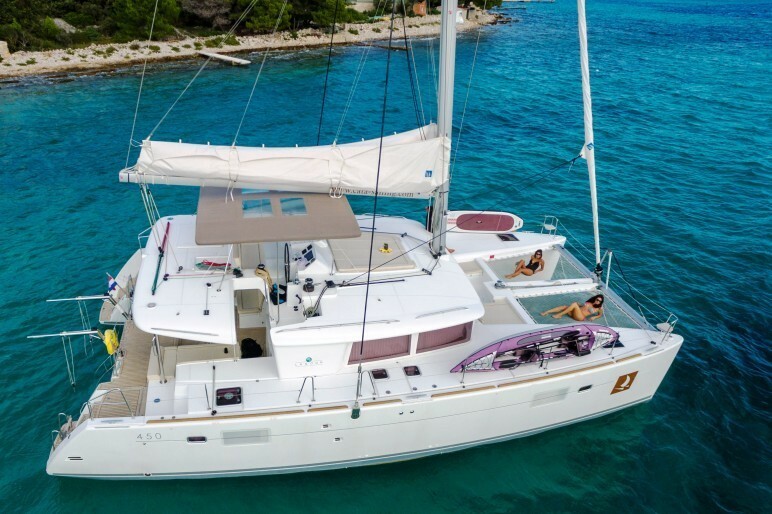 Chartering boats from a cruising fleet leaves the true sailor with some concern to really get excited about the pure sailing experience. 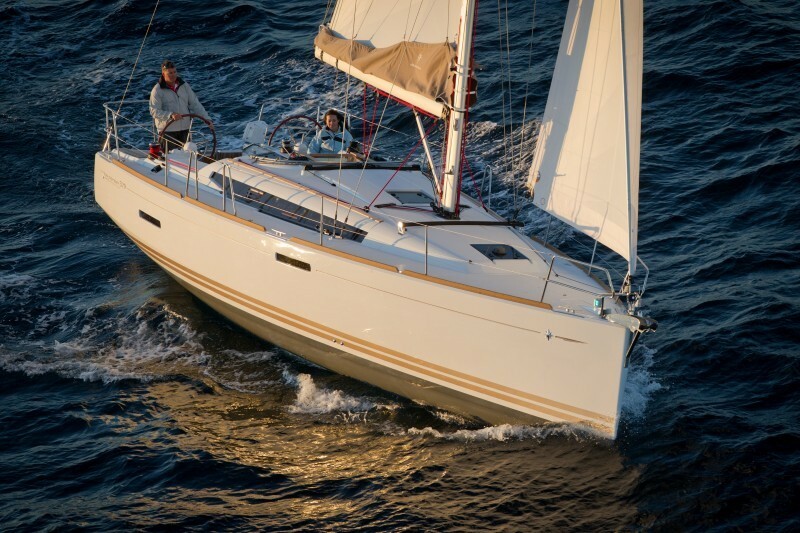 The Elan 45 was a wonderful boat that got us motivated to trim the sails and make the boat go. We did not see another boat performing better than ours! The wind tended to be really good for sailing after lunch each day with very calm waters at night and in the morning. 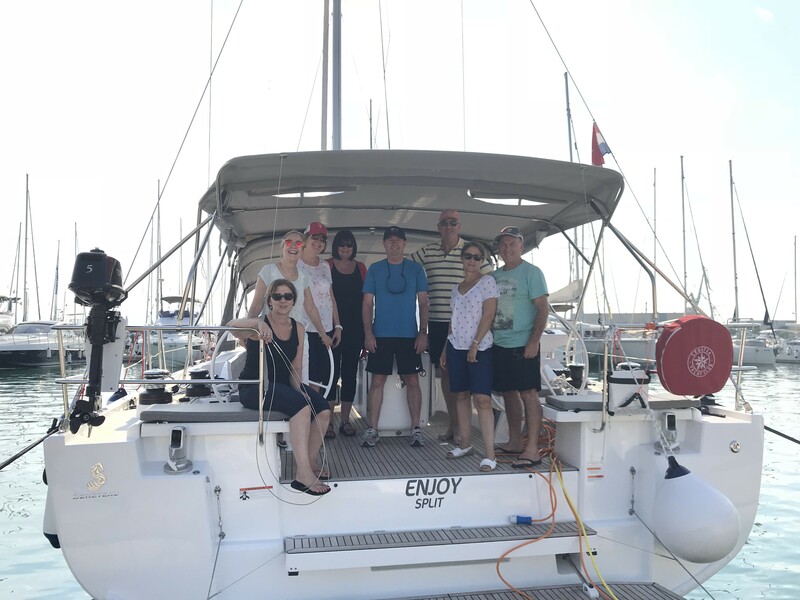 The boat ('Enjoy' - 51.1 Oceanis) was perfect for the party of eight - plenty of room and space and an absolute joy to handle. The bow thrusters made Med mooring pretty easy, even in a cross wind. We motored most mornings (fuel economy for the 51.1 is excellent) and sailed like demons every afternoon. Our average daily transit was 20nm to 25nm (about 4hrs). The boat is really fast even in light winds and is really nimble in tight spaces. 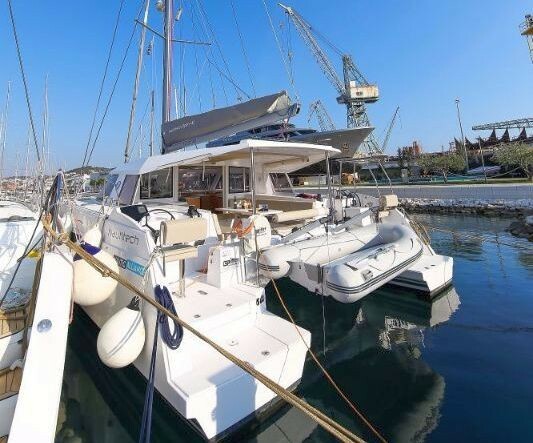 I'd bareboat charter it again without even thinking! The service from the crew at Danielis and partners was smooth and faultless from start to finish. An excellent outfit to deal with. I'll be back as soon as I can organise it! 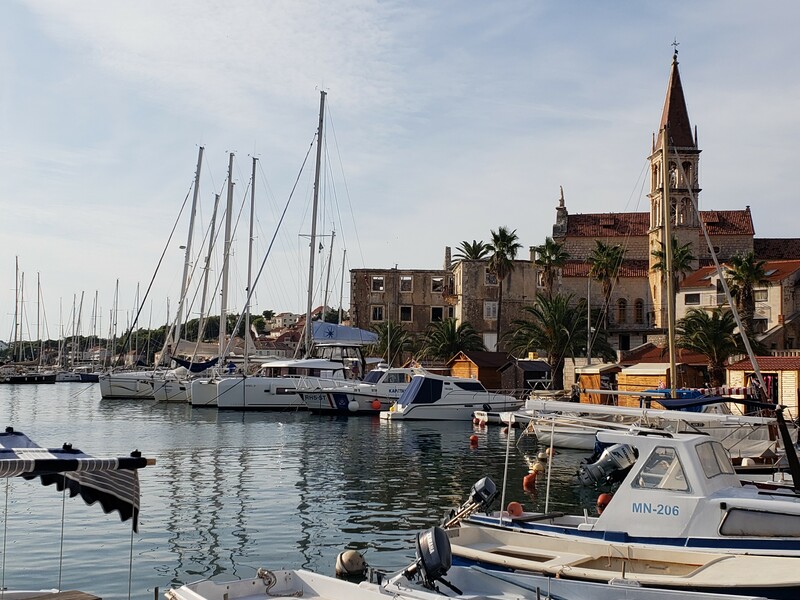 We left Seget Donji on the 18th September for a week of fantastic sailing which took us to some outstanding places including Drvenik Veli, Solta, Brac, Hvar, Vis and back again. 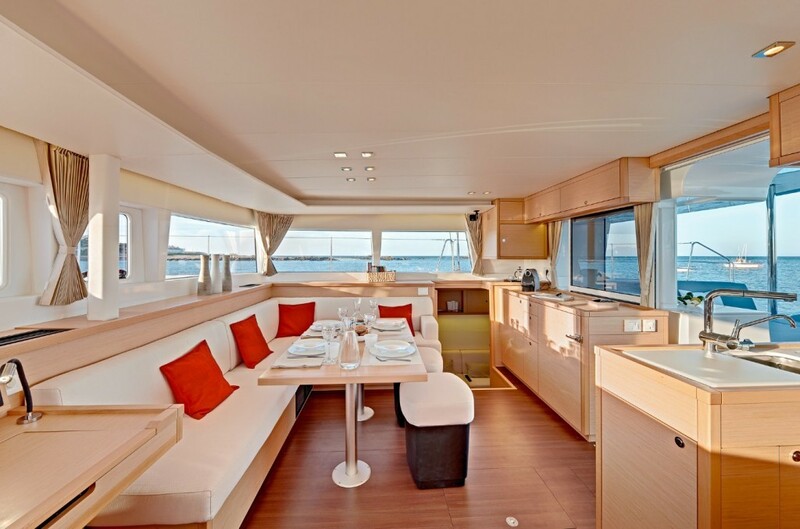 We were part of a 2 catamaran trip with friends in August. We set sail from Trogir and visited Solta, Stari Grad, Vis, Vrboska and each little bay we stopped at was breathtaking. The skippers were a wealth of knowledge and looked after us well. There were pros and cons with each boat. 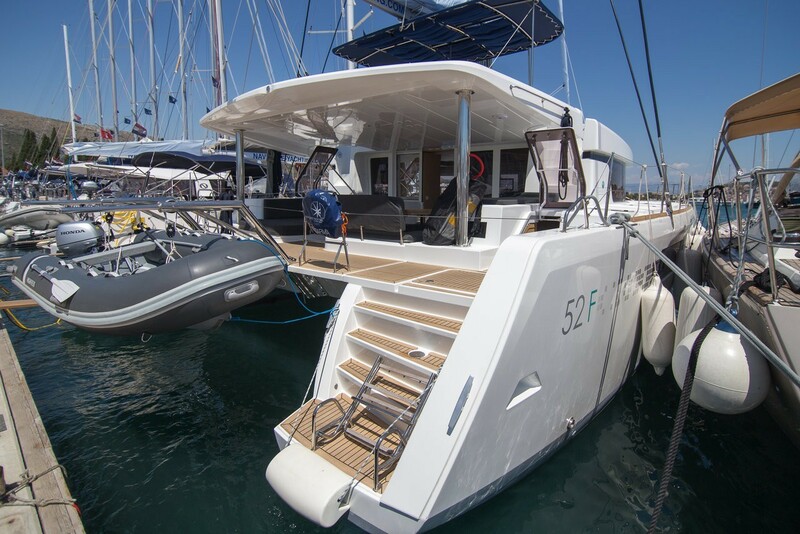 Whilst each bedroom on the samira had its own bathroom, the Elea had solar power so more access to battery charging and the option of fans in the bedrooms. The temps ranged from 24-34C so the fans would have been a great addition to the Samira. Tina was a fantastic skipper and single-handedly sailed us everywhere with very little input from our inexperienced group. She explained everything in great detail and would keep to herself at times, but was very friendly and a welcome addition to the group for a late afternoon drink. Daniel on the other yacht was also spoken of extremely highly by the guests on elea and both were lots of fun, as well as putting us all at ease. The children particularly took to Tina as in total we were a party of 6 adults and 9 children. Amazing destinations, a host of water activities and sports, some once in a lifetime experiences and delicious food in picturesque restaurants. Definitely worth the money and time to see this beautiful country. We will be back. 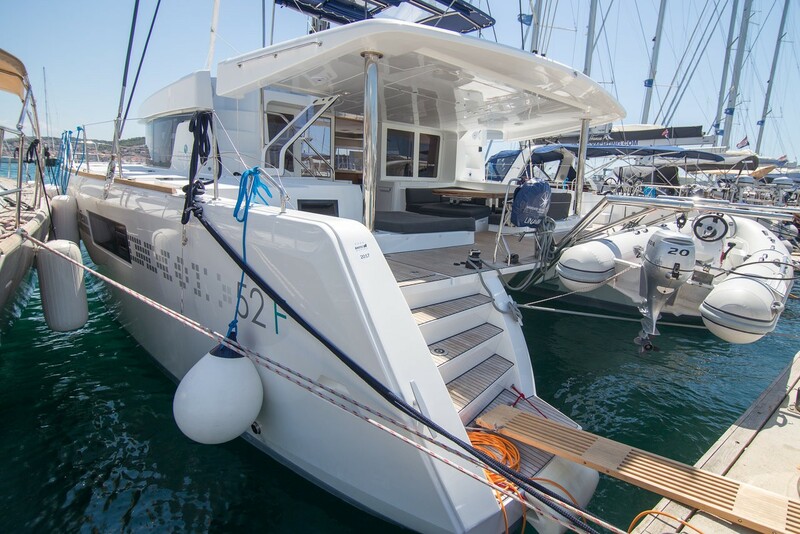 We had an excellent experience booking our week long sailing yacht charter with danielis yachting. 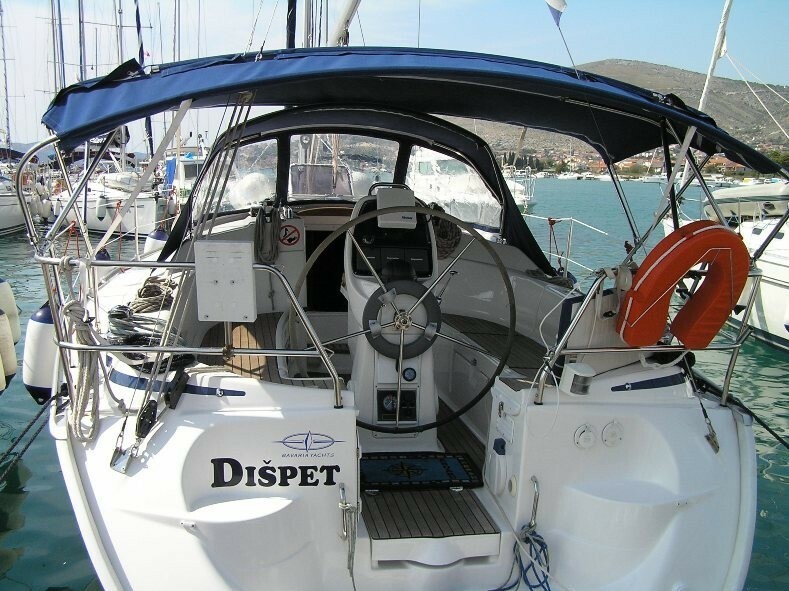 Zeljana was very helpful and responsive and gave good advice to find the right boat. 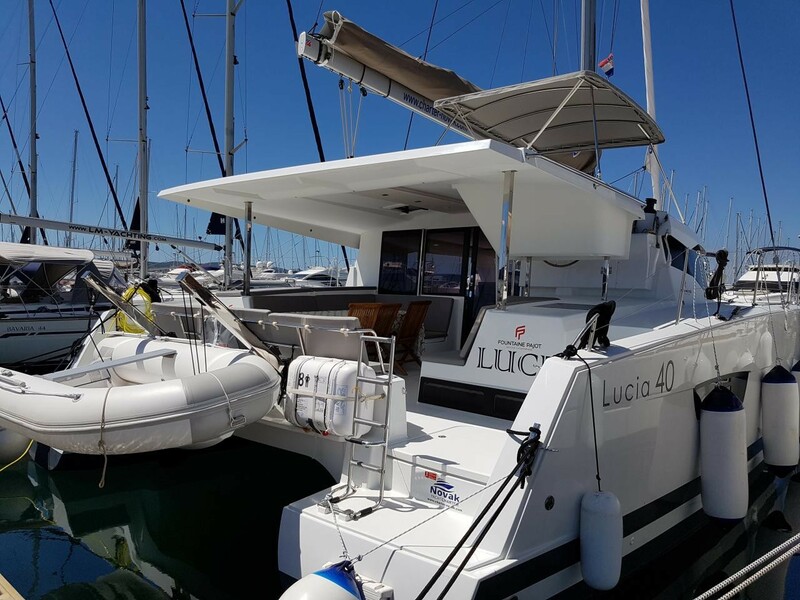 We chartered a 2017 Lagoon 45 which is a very comfortable boat for a family of four and a skipper. 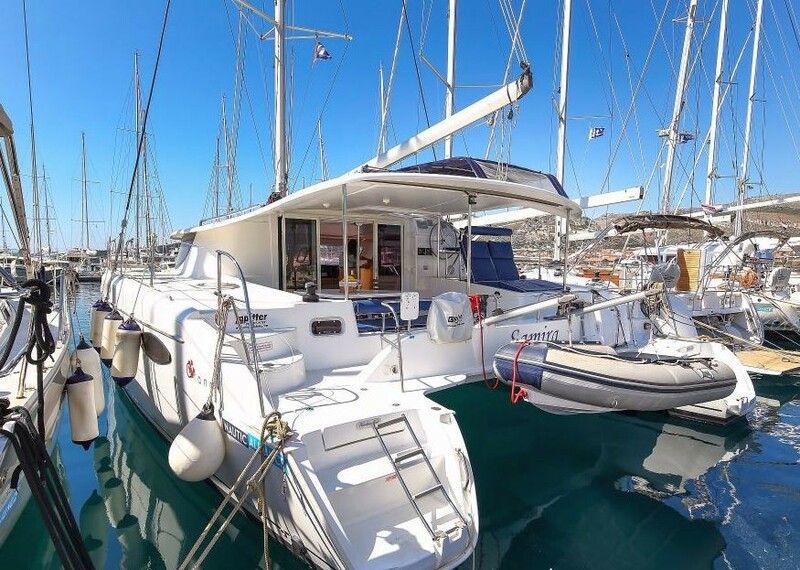 The charter was ultimately managed by Cata Sailing after booking through Danielis who appears to be a booking agar t that works with many charter companies. The boat was in excellent condition although we did have a few issues as always happens with boats. Cata worked to resolve them in a timely fashion. 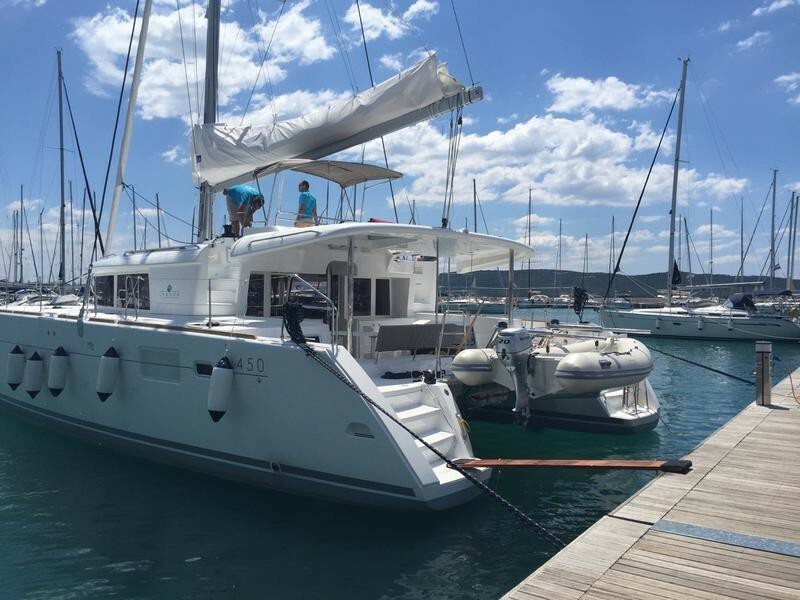 The boat was delivered late to our starting point in Trogir because the prior charter ended in Dubrovnik. As a result, we got the boat later than agreed on Saturday and ended up staying the first night in the marina at Trogir. Our skipper was amazing. Bojan Berlengi is a great sailor and companion and was a lot of fun to spend our week with. We sailed to Hvar, Vis, Korcula, Scedro, and other islands. We are at amazing restaurants - some were thronged others we had almost to ourselves. Everything was delicious. We will come again. 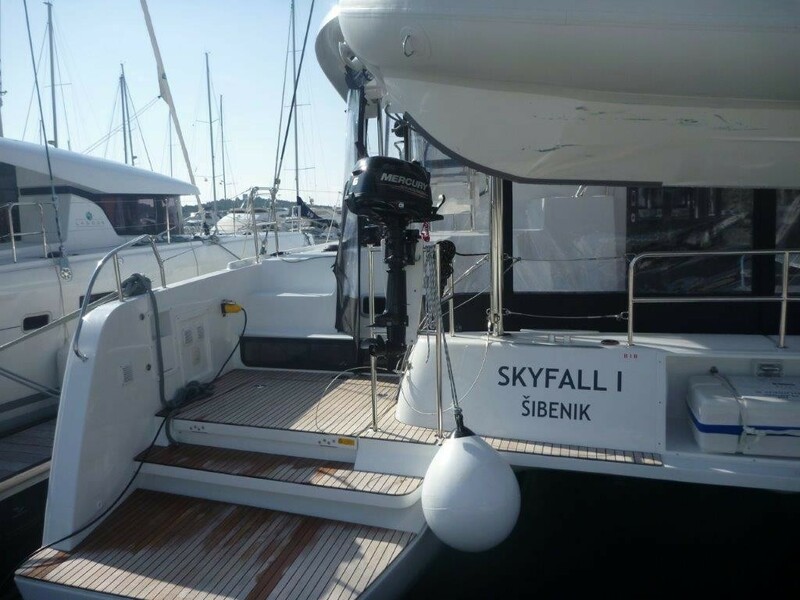 This is not the first time I am using Your service in finding the boat last minute in Croatia, and I was always very happy. Also recommended You to some other friends, and I know that one at leas also already used Your services min 3 times. 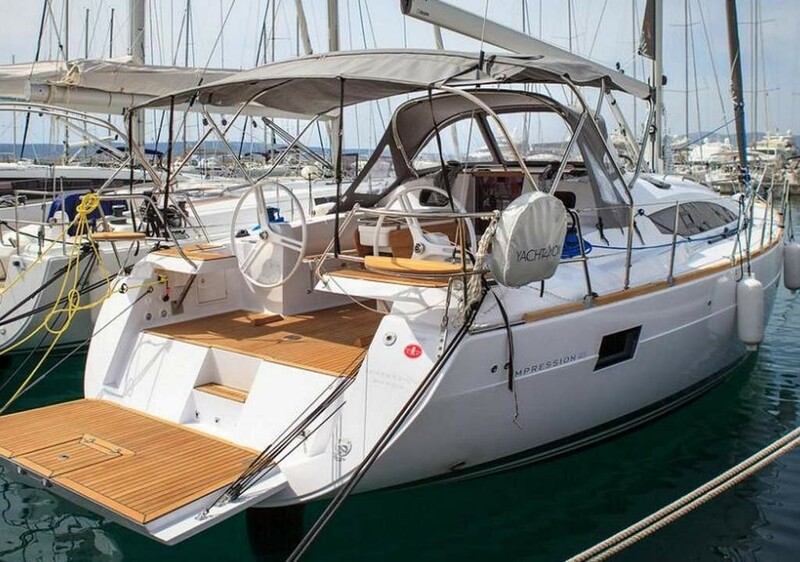 I was not that exited with ELAN 40 boat in general, but this is more concerns builder not You. Presence of A/C in this warm summer apparently was very positive point. I would like to point out that Your service was all time on high level, quick, clear, client friendly. Just to add few words for final on palce company Y4Y, as I saw boat "LIR" is one or the best in their fleet, but she is quite used after only 2 years, sails are very stretched, hard to believe they are 2 years old. Interior are more or less ok. External deck especially cockpit, in my opinion deserve better housekeeping, teak wood was dirty and greasy. Few minor failures which i fix myself easily. Trip went very well, we reserve marinas on line and been very happy with it. Boat, a part of previous comments was good, just may be me prefer more Hanse or Beneteu. Thank You, Hope corrective actions will be in place, will be happy to see You next year. 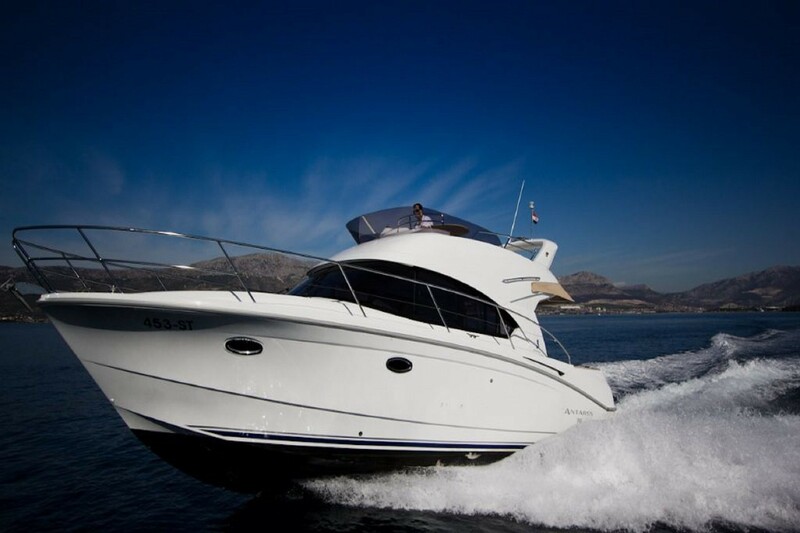 Fantastic destination, pared with a very-well organized, knowledgeable, flexible, and customer-friendly boat charter company made this vacation a wonderful experience. 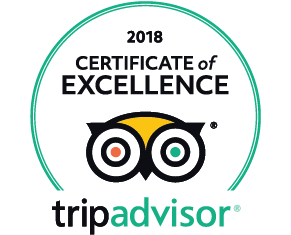 Although I’m late in posting this review, I wanted to do it because I felt it was important to share the wonderful experience we had on our trip. 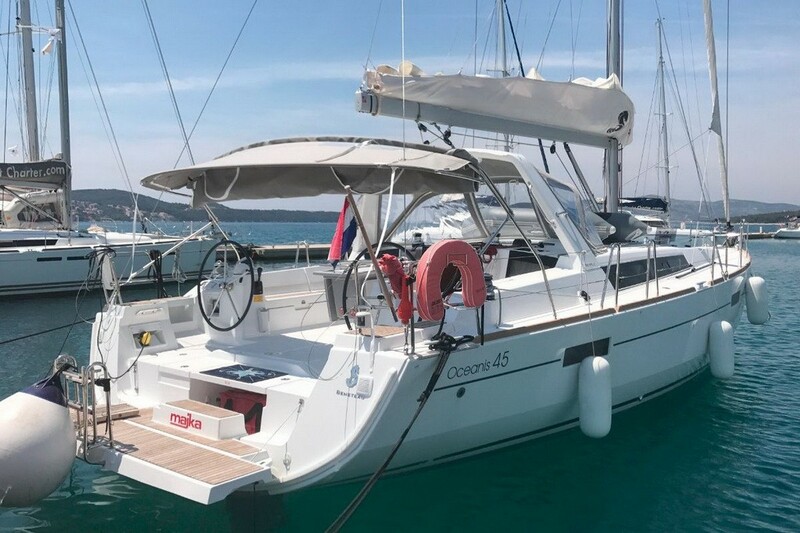 My family (4 adults, and two kids aged 9 and 11) spent a week island hopping in Croatia on a rented sailboat chartered by Danielis Yachting. 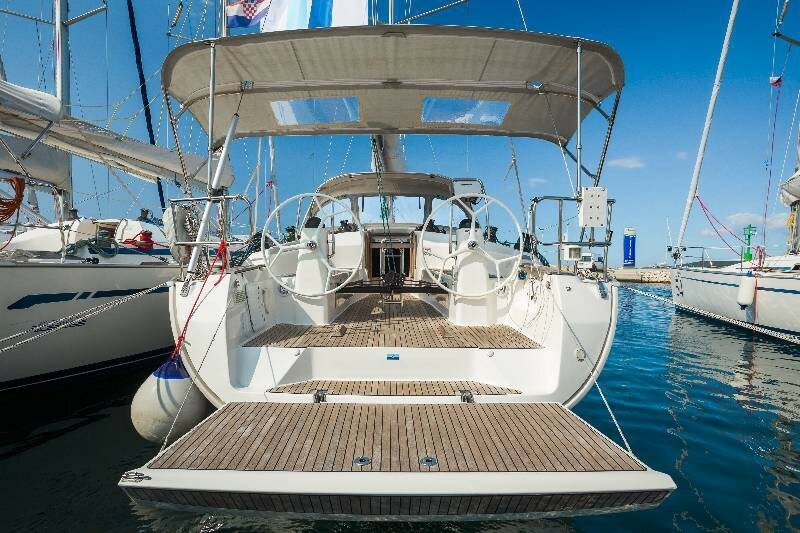 I chose a 45’ Beneteau Oceanis based in Sibenik, because this was my dream boat (literally). From the very beginning of our trip planning, the representative at Danielis (Tea) was very responsive, having detailed and knowledgeable answers to all our (numerous) questions, and was very flexible - including accommodating us with an non-customized rental period for our one-way trip (in fact, I had contacted several other charter companies prior to our trip, and Danielis was the only one willing to accommodate us). Everything from Danielis was very well documented, and the check-in and onboarding process was as smooth and complete as was described to us prior to signing in. They pared us with a young, knowledgeable and wonderfully experienced skipper named Ivan. Our skipper went above and beyond on this trip - acting as a guide, helping us planned the itinerary, giving us advice, and even contacting all the ports of call and restaurants ahead of time along our journey, so all we had to do is "show up" (this was really great because the islands are very busy in late July, so having reservations for everything made the trip super smooth). My kids had a blast on this trip - the flexibility of having your own sailboat meant that we could stop whenever we wanted and swim whenever we wanted (important for the kids). In many words, we had a great experience with this company, and would highly recommend their services. 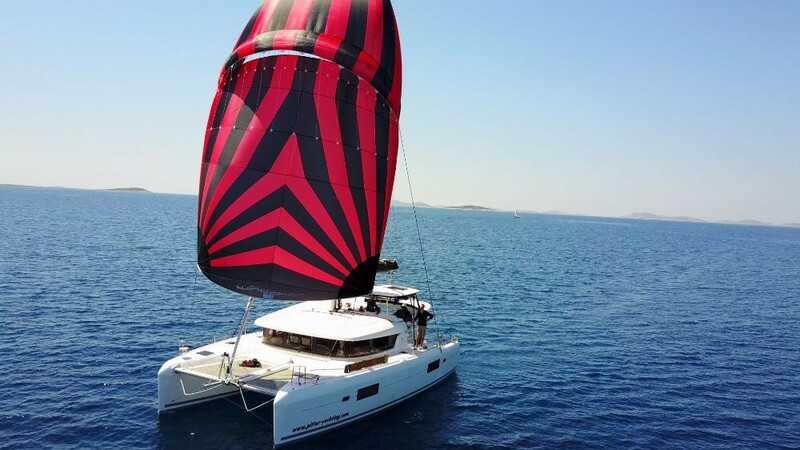 We just concluded our 1 week catamaran charter with Danielis Yachting. Everything was great, starting with the reservation, through last minute preparations, we opted the early check-in. 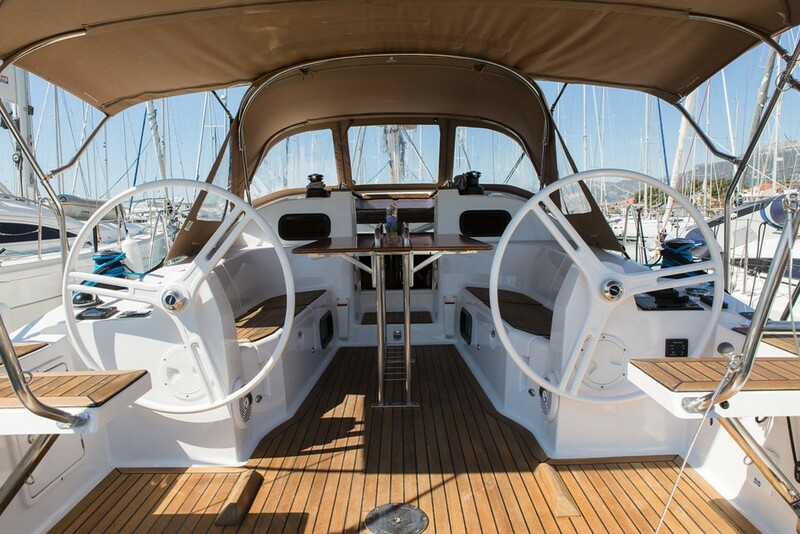 The most important was to have a good skipper, as all of us are quite novices in Yachting. Thanks to our skipper - Marko Gomez Karadza - this week was just awesome!!! Professional, attentive, caring. This young fellow does really well his job Thank you Danielis and Marko in particular, you will hear from us soon with the new charter. 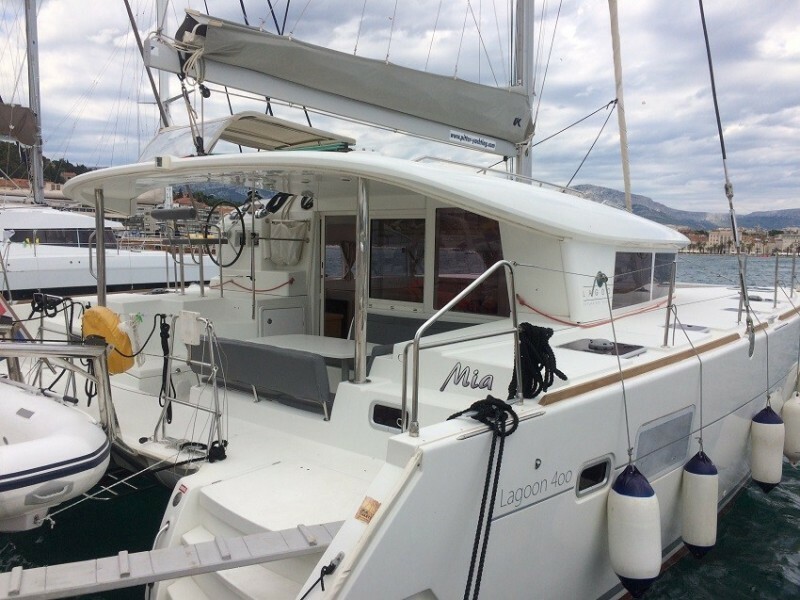 We did a trip passing through the following harbors: Split, Maslinica, Milna, Vrboska, Palmizana. Super boat, excellent captain - loved it al! We did a circuit Split, Solta, Brac, Hvar, Vis, Solta, Split. 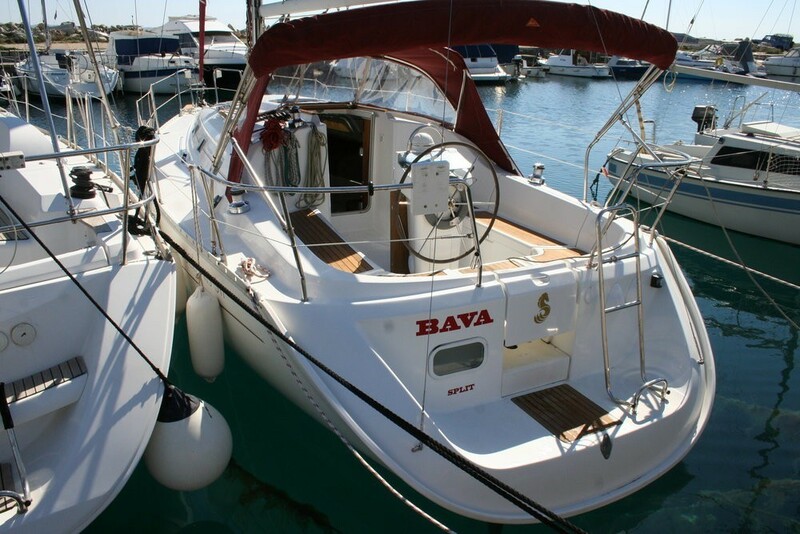 The boat was in great condition, the right size for four of us and we had a lot of great sailing. Ivan was great and everything was really easy. We will definitely be coming back to Croatia! Fully satisfied except from the miss understanding with the “VIP-package” wich turned up to be a warm proseco bottle and early boarding. Expected little more from something called a VIP-package. 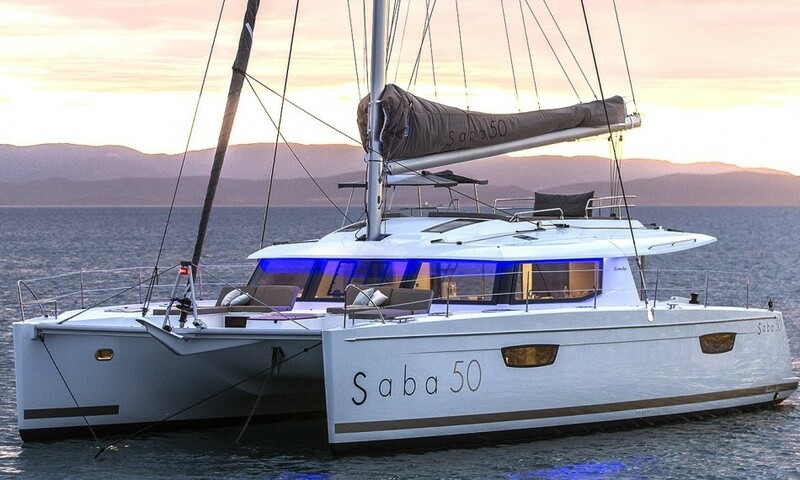 We had a lovely time sailing the Sardinian emerald coast and Corsica. Our excellent skipper expertly navigated the winds which ensured that we didn't miss out on any of the beautiful coastal spots along the way. Our trip experience was absolutely excellent! The Skipper Marco and hostes Antonella were so kind, and respectful and helpful all along the trip. We strongly recommend both of them. The boat was in perfect conditions, we loved it! 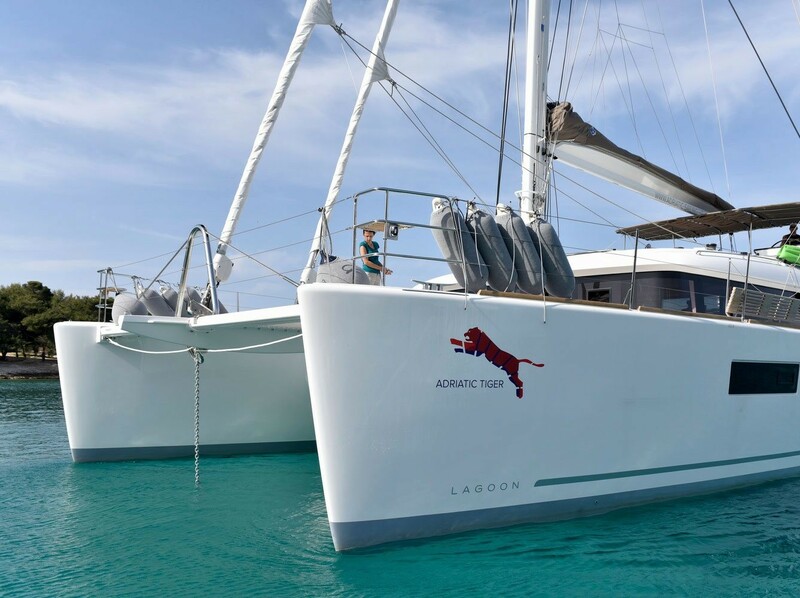 Thanks to Tea who perfectly organised everything, the wonderful catamaran and the warm, fantastic crew we had a holiday we will never forget! Our first experience with sailing, but defintely not the last one. Enjoyed the boat- it sails well for a charter cat (up to 10Kn -60 off the wind)- Crew were excellent and good company - but boat could have been better prepared by Pitter( 1 fridge was not turned on and took a day to cool down- anchor chain was not connected to boat so was lost and we had to dive with crew to recover it - geenaker was not supplied as ripped and no spare available) Nevertheless a v.good charter. Wir sind freundlich. Kontaktieren Sie uns! Melden Sie sich für unseren kostenlosen Newsletter und wir senden Ihnen die einfach zu verfolgenden Tipps und Anregungen für Ihre noch schöneren Ferien.